Are you bored of the same vacation spots? Bored of having to deal with all of your fellow tourists? Ever wanted to feel like a king but without the hefty price tag? Every wanted to just get away from it all? Ever wanted your own private island? 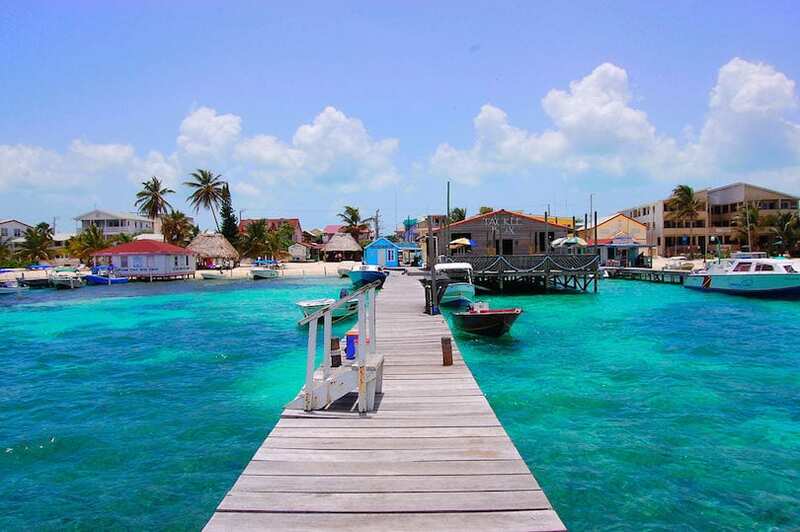 If your answer is yes to all of those questions, then you’ll be amazed and pleased to know that your dreams can become reality as it will only cost you $500 to rent a whole island in Belize. Bird Island is located in the middle of the ocean, off the coast of Placencia, in Belize. It is currently being rented out on the holiday rental site, Airbnb, for just $495 a night! There is a minimum three-day stay – but come on, who would turn that down? 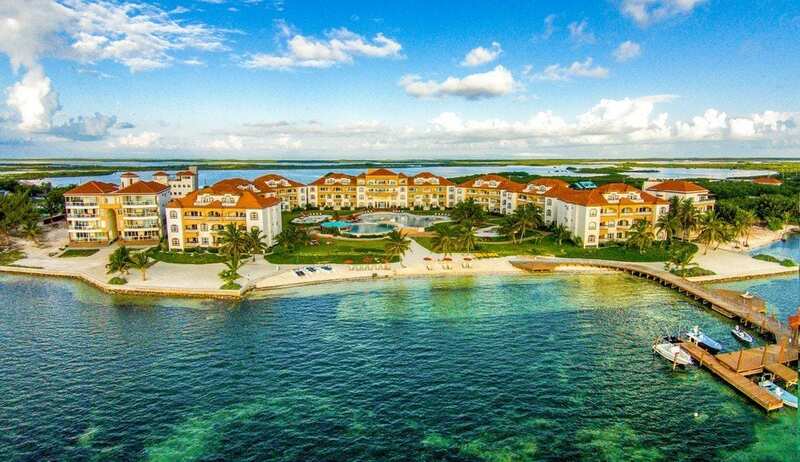 The island is slap bang in the middle of some of the best snorkeling, kayaking, and swimming conditions, and is perfect for anyone wanting a relaxing and tranquil getaway. The little island comes complete with three bedrooms and is suitable for four people. So get some mates together, because you’re going to Belize! But it doesn’t stop there. As well as full access to the entirety of the private island, Bird Island also offers a few extras in with the price. 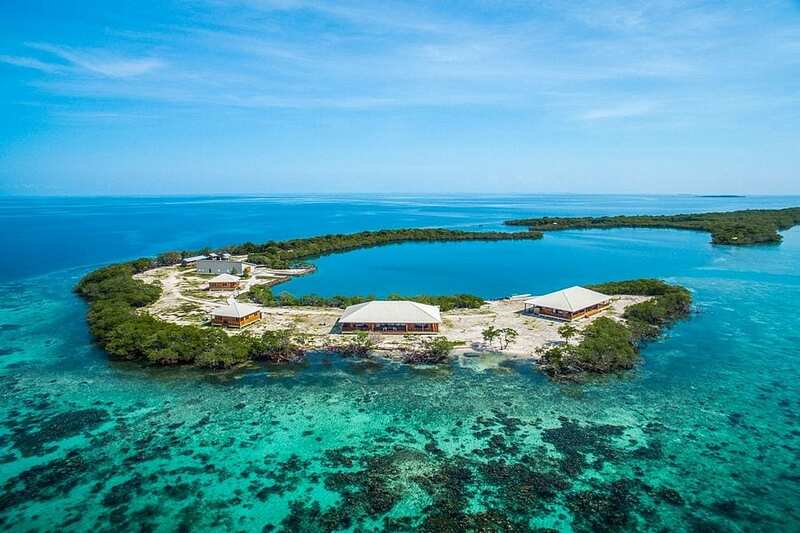 There’s a kitchen to cook up some fresh (quite literally) fish, two kayaks, Wi-Fi and a phone, a lookout tower with sun deck, and transportation to and from the town of Placencia. We all know from Lord of the Flies that staying on a secluded island can make you all turn a bit loopy. We’re not saying this will happen because let’s be honest; this island is a little slice of paradise. However, if you wanted to take a break from the seclusion (or you get a bit sea sick) the town of Palencia is just a 20-minute boat ride away. One thing to note about the incredible Bird Island is that it’s not your typical resort vacation. You won’t have room service, you won’t have someone coming to clean your room, and there isn’t a restaurant nearby to cook your dinner. This really is a DIY vacation. You get the whole place to yourself, but you’ll also have to look after yourselves. So don’t expect all-inclusive luxury! Expect natural, back-to-basics luxury. The idea of renting out your own personal island is proving pretty popular – and we’re not surprised. The island has been the main feature in numerous travel blogs, magazines and has been one of the main homes for Airbnb’s ‘Like This, Live There’ campaign back in 2016. 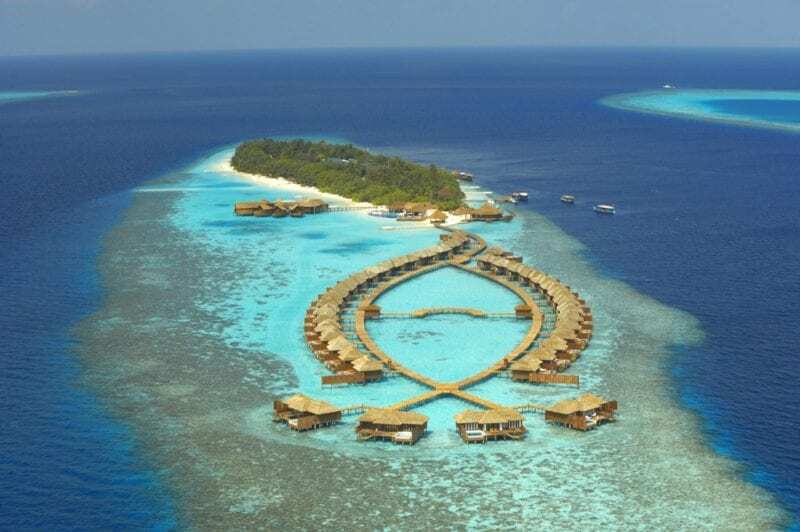 This really is a little slice of paradise, and it could be yours for less than $500 a night.